HBOT America is teaming up with BioPlenish! 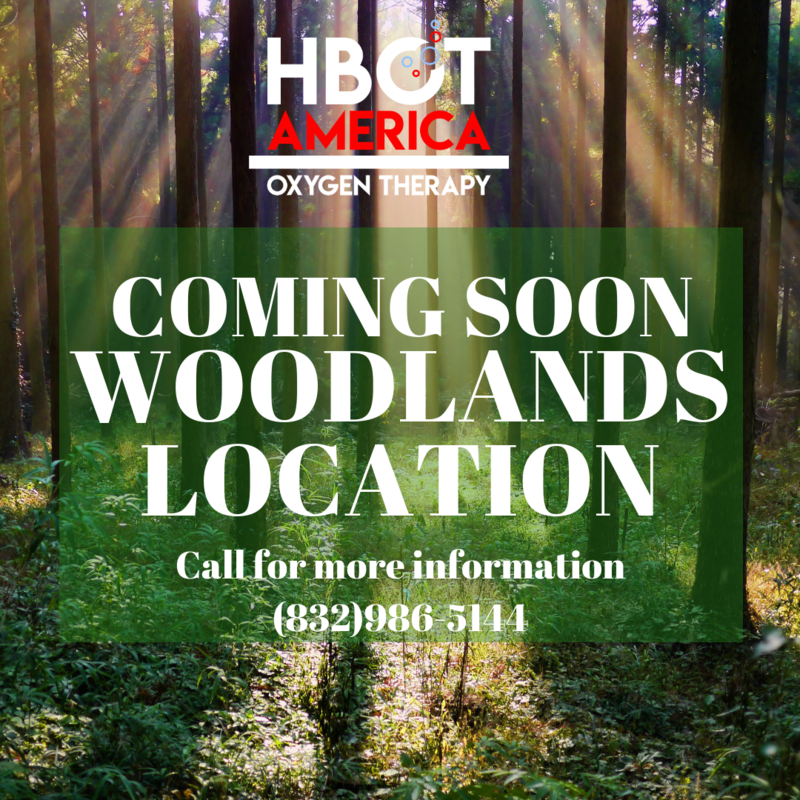 BioPlenish is a wellness center in the Woodlands area that provides services such as IV therapy. 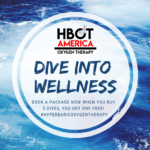 HBOT America will have a chamber in Bioplenish wellness center starting this Saturday from 9 am to 2 pm. During this build out transition we are ONLY accepting appointments on Saturday until further notice. We hope to have the chambers open there by next month to service others through our regular weekly schedule. Please call our location for scheduling or use our Mindbody scheduling software to schedule as you would our Med Center location.